Swift vs Objective-C: Which is better for Your iOS App Development? 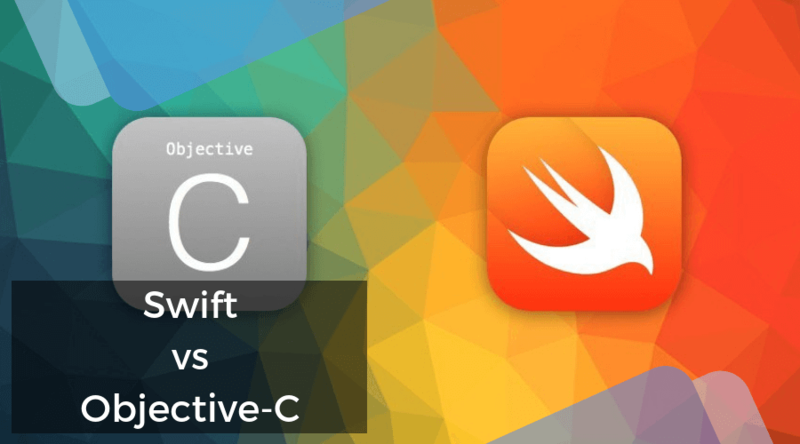 Swift vs Objective-C: Which one to Prefer for Your iOS App Development? In this blog post, we will discuss on one of the most controversial topic: Swift vs Objective-C; suggesting the better technology for your next iOS app. Before launch of Swift, Objective-C was the most popular programming language in the mobile app development world. Being a compound of C language, it served as a core programming language for developing variety of iOS applications. Meanwhile, the launch of Swift by Apple in 2014 changed the entire scenario especially in iOS app development. Thus, started the comparison of Swift vs Objective-C. The new programming language finally replaced the older one for being concise, fast, simple to use, less coding requirement, etc. 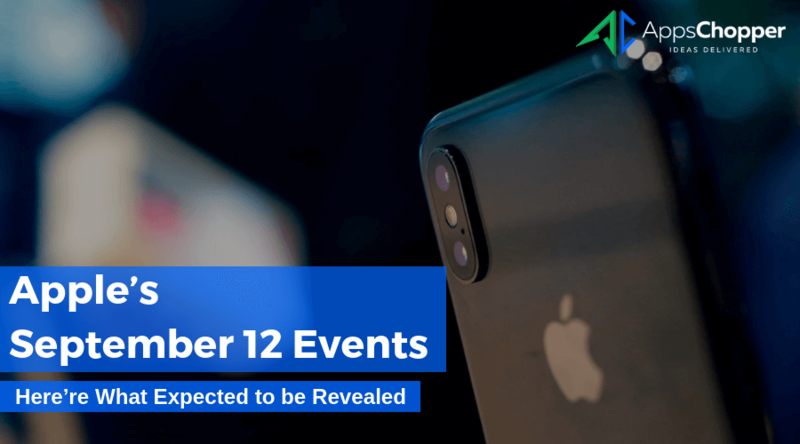 In other words, launching of Swift gave iOS developers a new reason to celebrate by enhancing their capability to developing more interactive and engaging iOS apps for business. The launching of new programming language also made comparison e.g. Swift vs Objective-C inevitable. 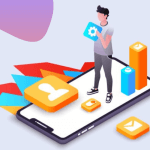 App developers sometimes find it hard to make a proper choice between these two, in order to cater business with more user-centric app solutions. Let us compare here Swift vs Objective-C to find out which one is favorable for your iOS app development project. Swift is popular for numerous reasons – having clarity of syntax is one of those, which makes it easier to read and write the language. The best part of this programming language is that it does not include ‘@’ symbols like its predecessor. Instead, it includes comma-separated list of different parameters, in order to avoid any confusion. 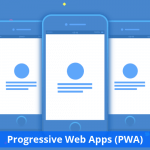 With it, developers need to write only a few code strings and can easily develop your app features. Compared to its successor, the base of Objective-C is C language and includes a highly complex structure. It includes many symbols like @ along with semicolons, lines, etc., which are more confusing for developers, giving them scope to make mistakes. As mentioned above, Swift requires less coding work especially for string handling and repetitive statements. This is mainly because Swift uses ‘+’ to add together two strings. On the other hand, it also uses interpolation that does not need memorize tokens. This gives developers a liberty to insert variables directly in line to the strings. In case of Objective-C, developers often use numerous string tokens due to verbose of text strings. They replace each token through %d, %s %d and also a complete list of variables separated through coma. In this, using an inappropriate string token causes the app crash. Also read: How Apple’s New Chip Opens Up Horizons of Your Business Growth with iOS Apps? As the name suggests, Swift is fast and available as the best option for the performance sensitive codes. The new programming language outperforms C++ for Mandelbrot algorithm. Its latest version, Swift 4, is new and we expect many more advancements in coming time. Objective-C is not as fast as its successor; as it uses run-time code compilation instead compile time. This creates an extra level of indirection especially when the programming language includes another object in coding. When it comes to maintenance, Swift is comparatively easy to maintain then Objective-C. The XMind and LLVM generally define all requirements and complete incremental build automatically. In Objective-C, app developers need to maintain two separate files of coding. This is the best option to improve total time that they take to build an application. 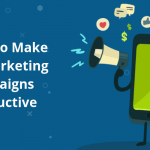 Besides, it also requires extra efforts to synchronize comments and method name. Swift does not include any pointers, like Objective-C. The main setback of using pointers is higher possibility of app crash in case of missing pointers to include. With Swift, mobile applications development company can find and fix bugs, with easier and cleaner code. Objective-C, on the contrary, uses null pointers, which are components of C++ and other languages based on C. It tends to include many vulnerabilities in security and privacy. It is the best method of exposing the values, which give programmers a liberty to access the data. The most important thing about these pointers is their handling. In case of trying to call a method using these pointers, expressions and a line of code become completely operational. However, it seems useful at first sight, but it tends to be a major source of bugs. It supports ARC for every API, which makes its memory management streamlined, just like Cocoa Touch. It supports ARC within Cocoa API. ARC is a common feature for both programming languages and helps in managing memory without any extra efforts required in programing. In case of Swift, dynamic iOS libraries are loaded directly to application’s memory. 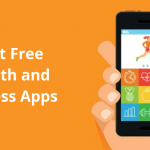 This helps easy updates and thus optimizes app’s performances. 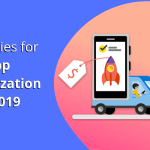 It is helpful in keeping app size smaller and boosts the loading speed of new content. Objective-C does not support dynamic iOS libraries. In this programming language, the external programs development is done in certain executable files and this is the main reason why they are large. On the contrary, in dynamic library, only one copy gets stored in the memory. Moreover, this is the reason why these libraries are smaller. With above discussed swift vs Objective-C strength and weakness over other, highlights Swift has an edge over its predecessor for several reasons. Swift witnessed its growing use soon after its launch. The above comparison also makes it clear that the new programming language will surpass the older one in coming time. We would love to hear your comments relating to the post. Got some other thoughts? Drop us words through our contact page. 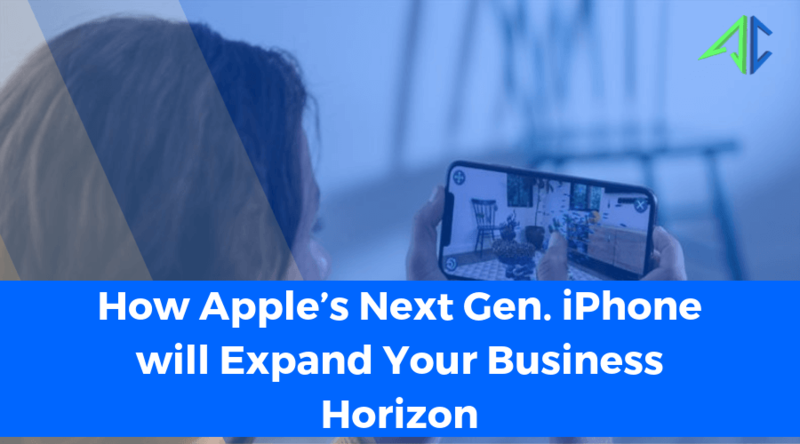 How Apple’s New Chip Opens Up Horizons of Your Business Growth with iOS Apps? genuinely knows what they’re discussing on the net. You certainly know how to bring an issue to light and make it important. Really appreciate your kind words. 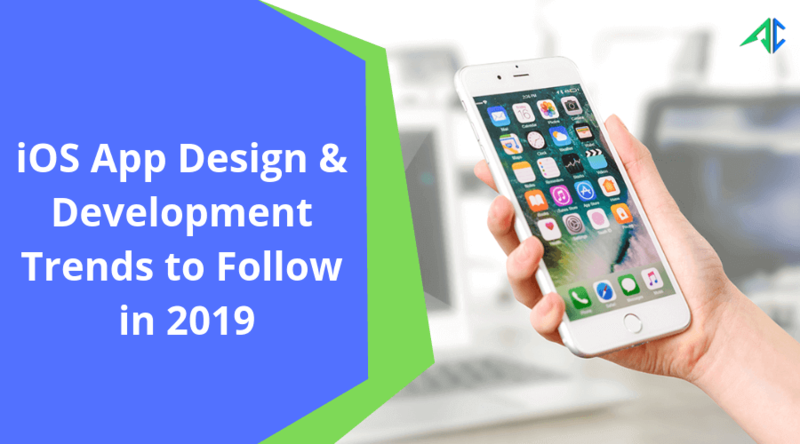 What to Know When Planning for Mobile App Development? 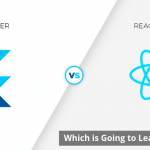 React Native VS Flutter in 2019: Which is Preferred for Business?